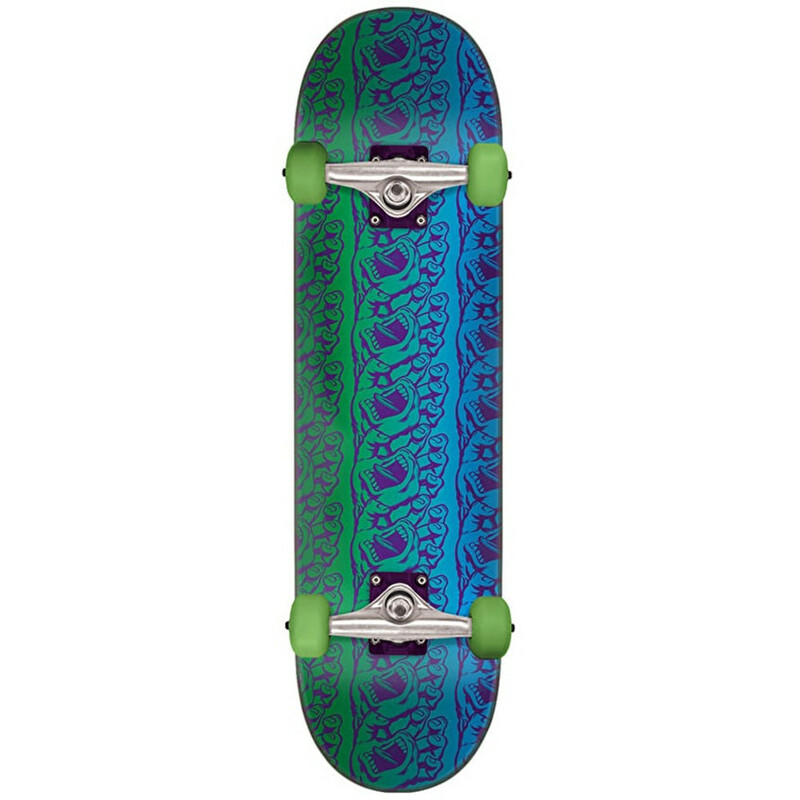 Santa Cruz Skateboards' new deck on Hard Rock Maple. The Screaming Hand Repeat deck comes on a slimmer-size shape designed for an all around ripper who wants to hit the skatepark and streets. What's the deal with Hard Rock Maple? “Hard Rock Maple” trees grow in the arctic freeze zones of the planet, so with temperatures like that, you know these boards are stiff. 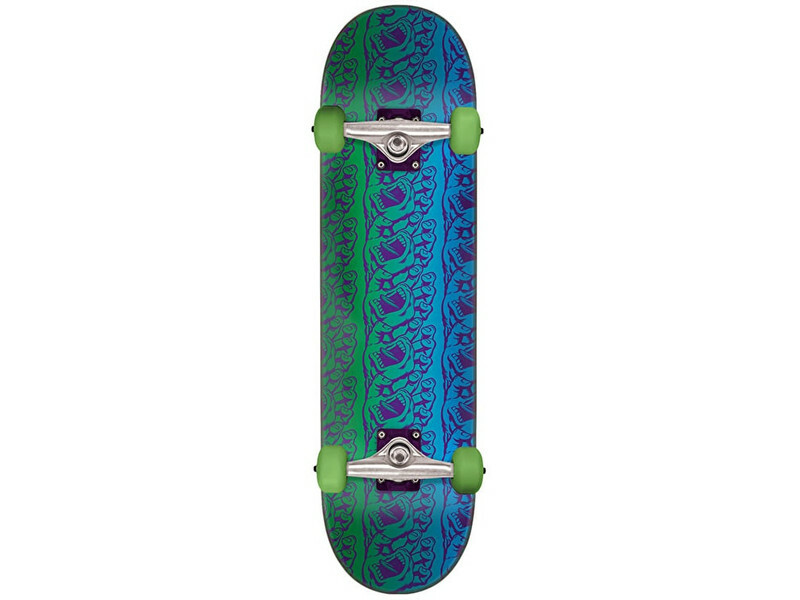 Great wood at a great price for any type of skater.